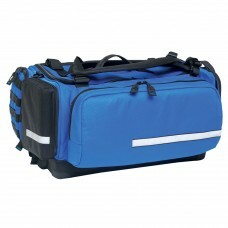 Main compartment:20L x 12W x 12.5H (3000 cu in) Overall exterior dimensions:24.5L x 18W x12.5..
Main compartment: 20L x 9W x 11H (1980 cu in) Overall exterior dimensions: 24.5L x 15W x11H (..
Back Pack Trauma Bag: Emergency supplies carried in on your back. Reflective trim. 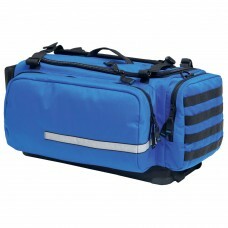 600D Poly..
Large Trauma Bag: Great for larger kits. 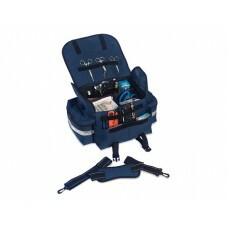 Customizable interior slots and reflective trim. 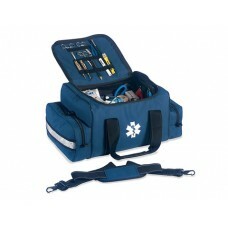 600..
Small Trauma Bag: Foam padded sides and reflective trim. 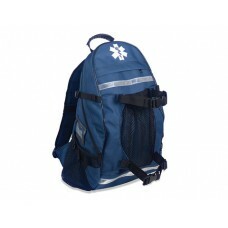 Easily stowed 600D Polyester w/PVC B..